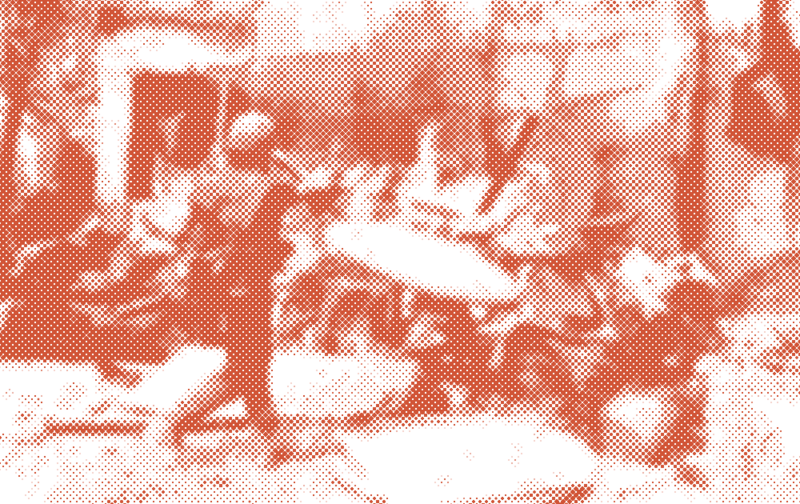 Consider hosting the My Lai Memorial Exhibit in your city or town. 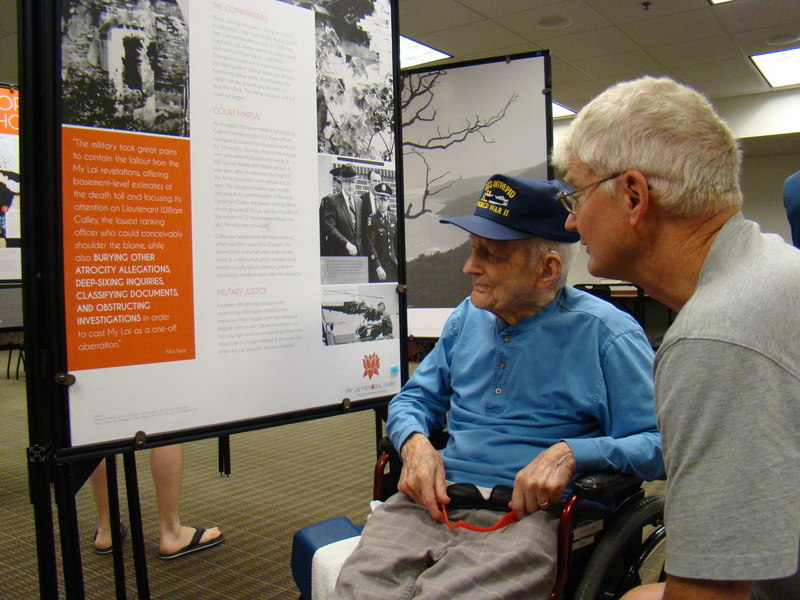 In 2018, Veterans for Peace chapters hosted the Memorial Exhibit in ten cities; in the West – Santa Fe, San Diego, Fresno, San Francisco and Spokane; in the Midwest in Iowa City, Detroit and Ann Arbor; and in the East in Portland, Maine and Essex, NY. Hosting the Memorial Exhibit helps you connect with partners and allies and reach new audiences with your call to action for peace and social justice. – Doug Rawlings, Veterans for Peace, Portland, Maine. THE TIME IS RIGHT: There is an increasing interest in the 50th Anniversary years of 1968-1969, especially with the release of the Ken Burns Vietnam War series in the fall of 2017. PROVIDE A FOCUS FOR YOUR EVENTS: The Memorial Exhibit can be a focus for your Vietnam War commemorations — and provide a strong anti-war perspective on our current military actions. The exhibit can stand alone, or ideally be a key part of a commemorative program involving panel discussions, film showings, poetry slams and other activities with allies. PROMOTE HEALING AND DIALOGUE: The exhibit will allow Veterans/family members/antiwar activists/ Vietnamese refugees and others who have been affected by the war to engage in healing dialogue and sharing, and to make amends for our actions in the war. RAISE FUNDS FOR LOCAL PROJECTS: Local fundraising can be stimulated by featuring chapter and allied causes on the exhibit’s Take Action Kiosk – where participants can get more information or make direct contributions. HOW DO I ARRANGE TO HOST THE EXHIBIT?